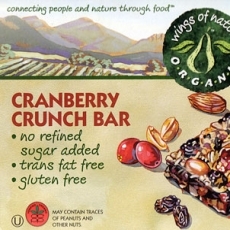 The rich flavor of Cranberry Nut comes from the mixture of real organic cranberries, nuts & raisins are blended with organic Agave syrup and organic brown rice syrup sweeteners. Shop at a store near you or buy online! We are committed to connecting people and nature through food™ by helping people take charge of their own health and wellness in a variety of ways, including: offering a wide selection of delicious, natural, and nutritious foods. The finest natural ingredients in every product offering the best product grown without artificial pesticides or chemicals to keep our food pure and to protect our environment. Snack Products Best health bar, gluten free, no refined sugar, tastes great! Pizza Products AC LaRocco Pizzas are made with the finest and most nutritional ingredients possible.  Form 10-Q for FRESH HARVEST PRODUCTS, INC. Copyright © 2010 Fresh Harvest Products Inc. All Rights Reserved.